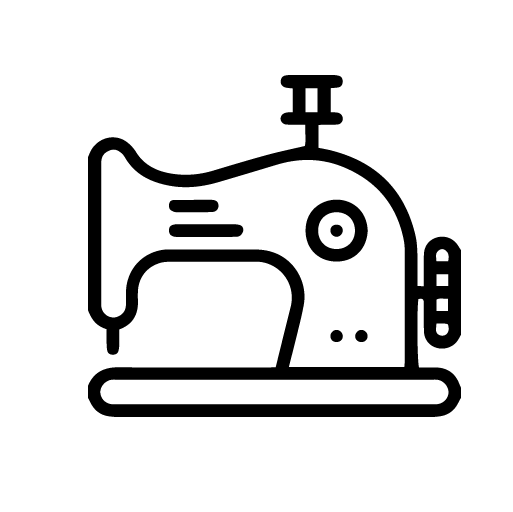 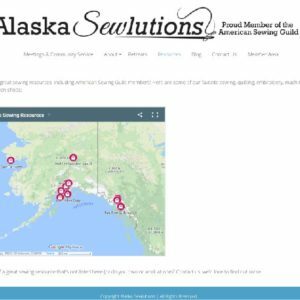 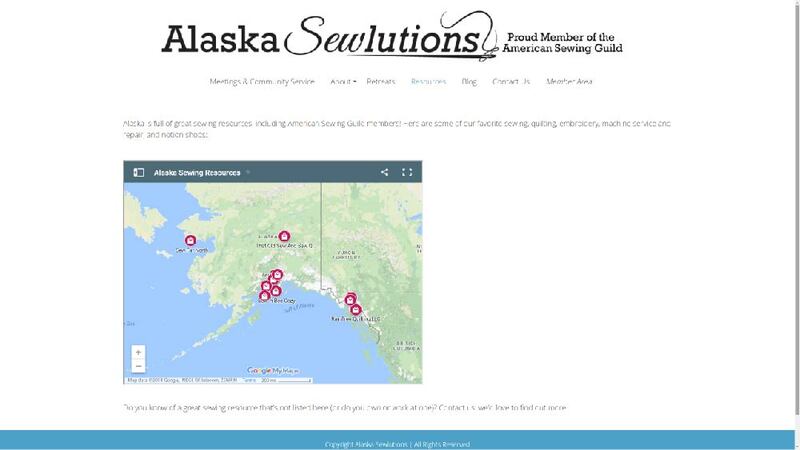 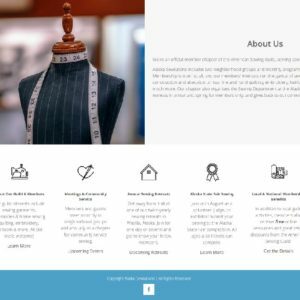 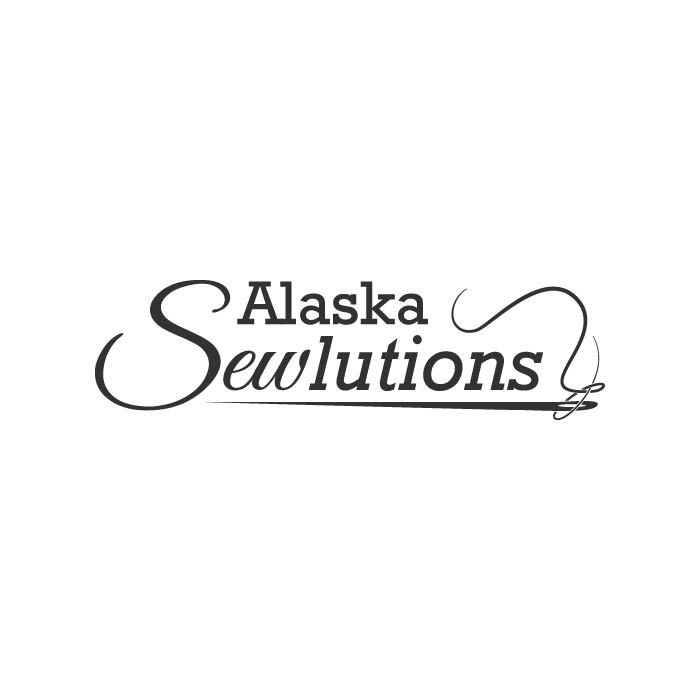 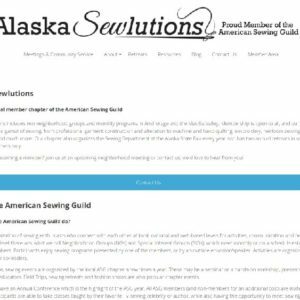 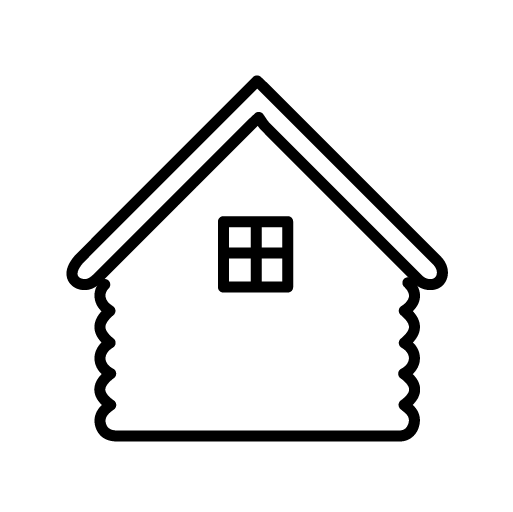 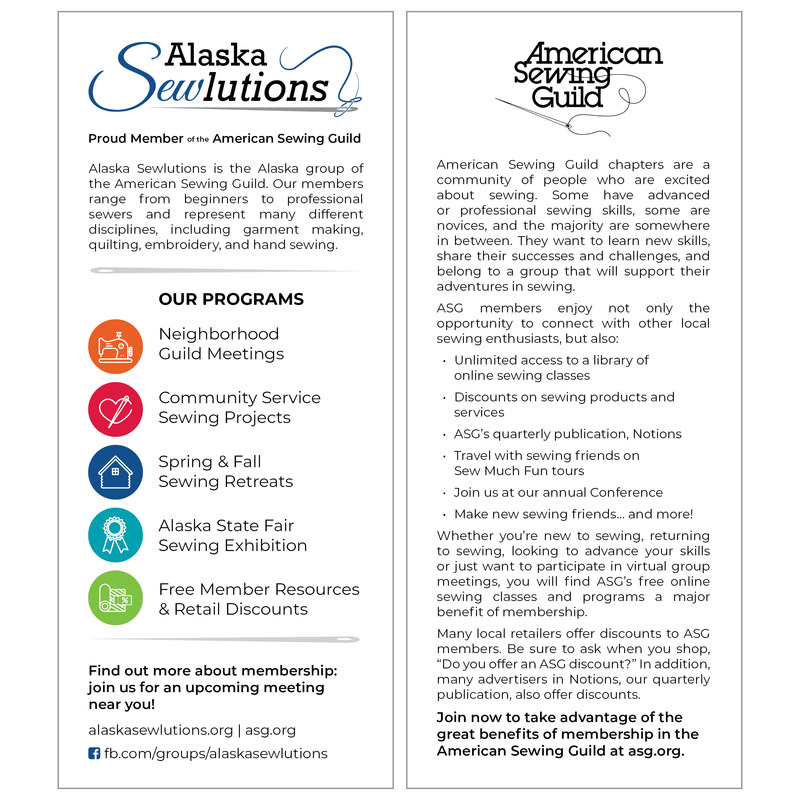 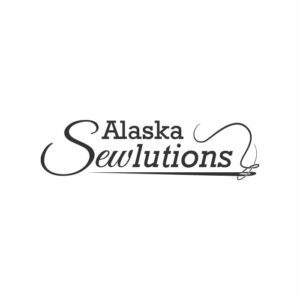 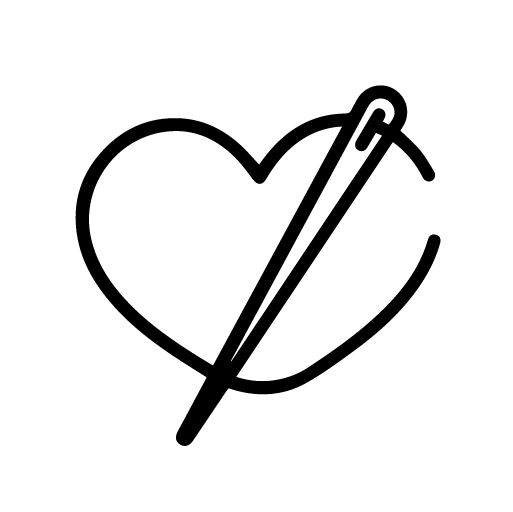 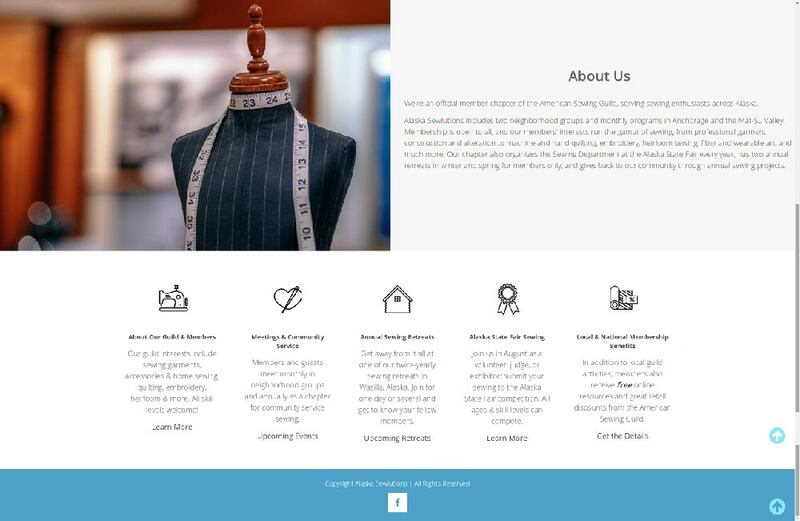 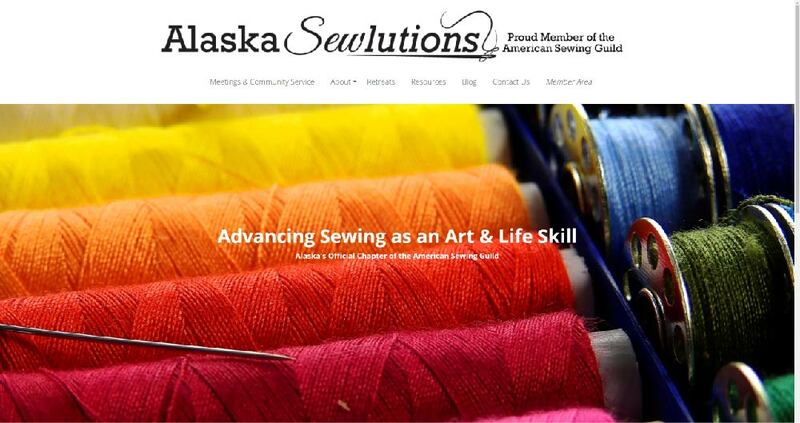 Alaska Sewlutions, the 49th state’s official chapter of the American Sewing Guild, needed a simple website with information for prospective members and details for current members about upcoming programs, meetings and events. 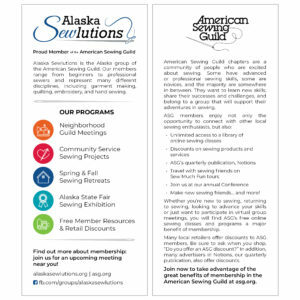 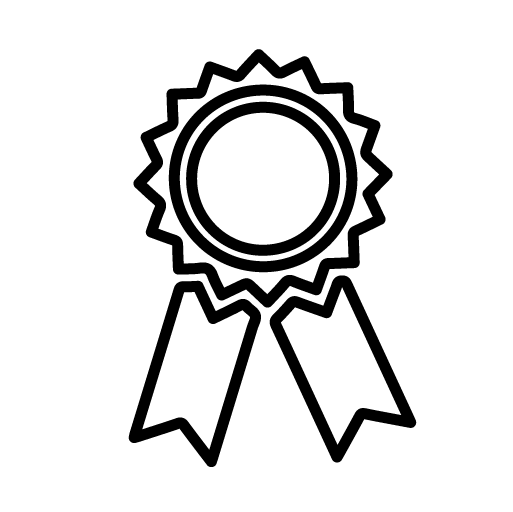 Custom icons for sewing, state fair awards, twice-yearly retreats, and member retail benefits were added to complement bright, happy photos of sewing. 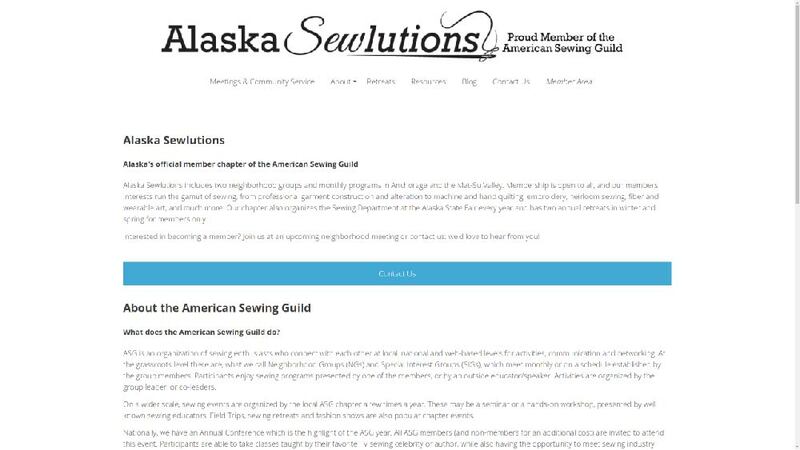 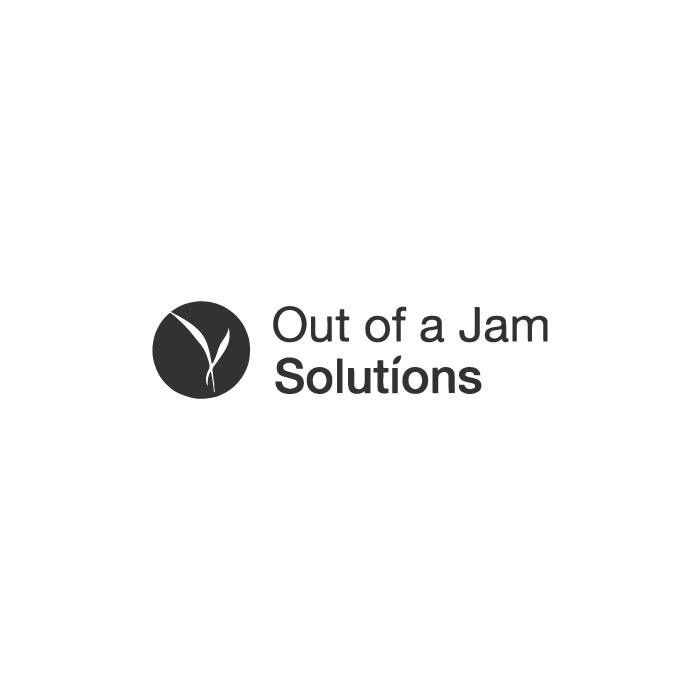 Since this organization didn’t have a website previously, they’re working on building content for the site as they continue to have programs: this is a constant challenge for small organizations, but the Guild members are always excited to share their recent work, so many more member projects will be soon to come. 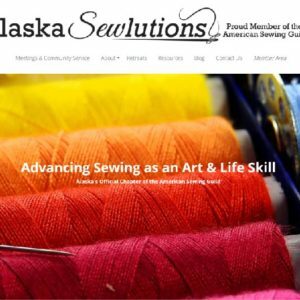 Visit alaskasewlutions.org for more information.